One of the most popular design trends to look out for and add to your home this year is lamps. Lamps have been modernized to fit today’s trendy world, but there are still a wide variety of lamps in the market if you are looking for something more vintage. Hortons has many options of lamps for any design style. From floor lamps to table lamps, designs to fit the modern stylist or traditional lamps that add character to any space, Hortons has it all. If you’re looking for something for a living room space, an LED arc lamp may be the perfect match for you. If you want something a little more elegant for a bedroom or office space, check out our art glass lamps. 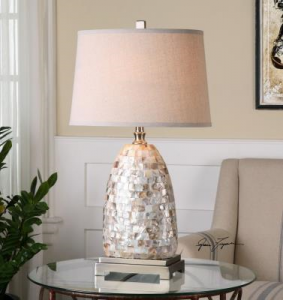 Visit Hortons today or start shopping online to find the perfect lamp for your special space.